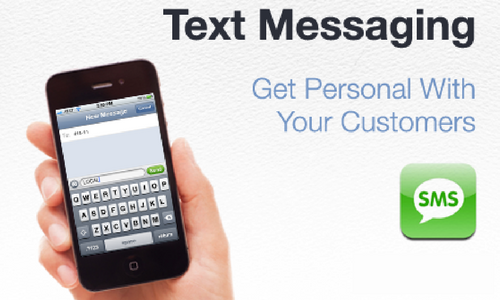 Choose your own custom keyword* and promote it to your customers. 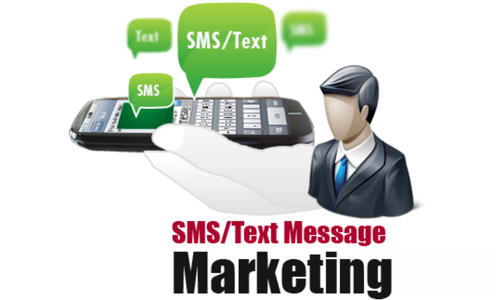 Customers subscribe to your campaign by texting the keyword to 313131. *custom keyword can be as short as two letters and are subject to availability. Want to try it for yourself? Text the keyword ezpromos to 313131!